Why are so many travellers going rogue and booking out of policy? According to research from the GBTA and Concur around half of European travellers who had access to a TMC or online booking tool used alternative channels such as going direct with a supplier or using an OTA site. So why are so many travellers going rogue and booking out of policy? 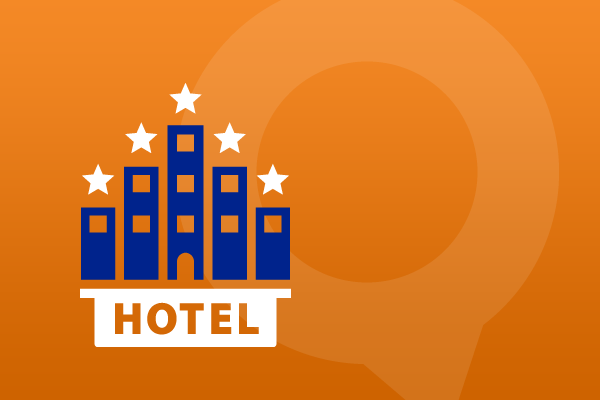 What makes those alternative sites so much more appealing than your booking engine? The answer is simple, while the demographics, shopping behaviour, and values of the business traveller have all changed and are in a constants state of change, many organisations have failed to change their behaviour, culture and attitude to business travel. A recent study conducted by KDS found many organisation still operate a manual, outdated processes and solutions for Travel and Expense that are disjointed, inefficient and lead to employee resistance. But are rogue travellers really a problem for organisations? Absolutely! According to the Aberdeen Group, a typical company spends more than 10 percent of its annual budget on expenses related to business travel. Rogue travellers are more than just a headache they give organisations a migraine! Bad things can happen while traveling and rogue travellers open the company up to potential risks. Without control of travel spending, data compliance issues can cause problems. Lost savings, wasted productivity, the list is endless. Rogue travellers are a real problem for any organisation and if your travellers are going rouge then you must take steps to address this now. You don’t have to re-invent the wheel but you do have to begin with the end in mind. Today’s business travellers expect mobility, they crave convenience, they demand flexibility and they desire freedom to make their own choices. Organisations must create travel behavioural strategies which provide the traveller with the freedom to make informed choices and decisions about their travel requirements which easily co-exists alongside cost and safety compliance. If your organisation’s travel policy is restrictive, it will cause rebellion. It’s time to ditch the command and control approach and adopt a traveller centric strategy. There is no doubt creating a travel strategy which reflects and considers the behaviour of the traveller is a journey which requires effort and the commitment, but the payoff—better decisions, not to mention more engaged travellers —makes it one of the most valuable strategic investments any organisations can make.